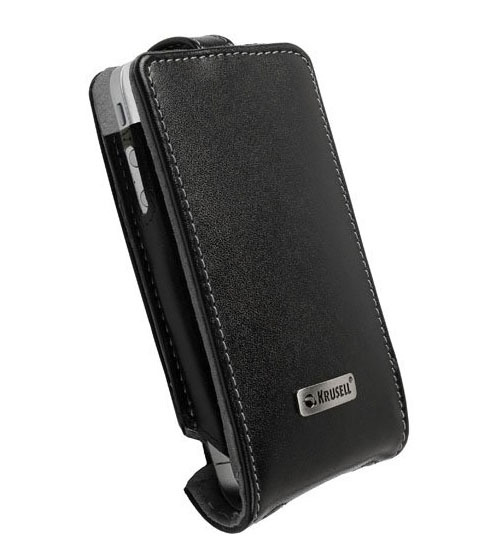 The Orbit Flex iPhone 4 case by Krusell is a unique 2-in-1 iPhone case. The lid can flip open and remain attached or it can be removed. This flexible design is functional while protecting your iPhone.